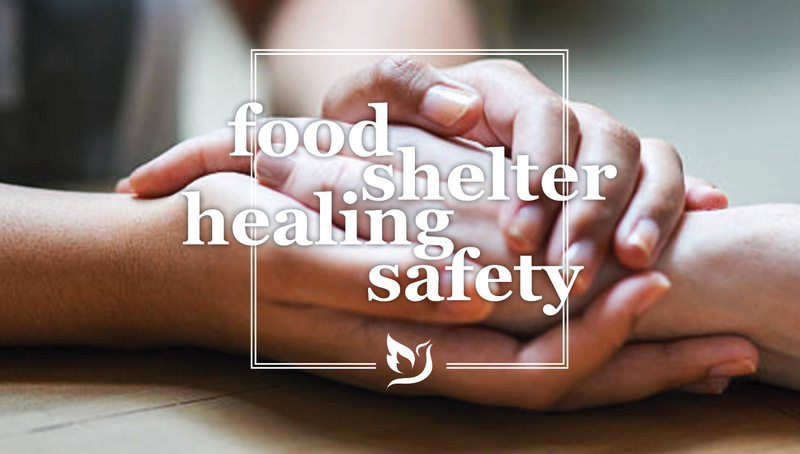 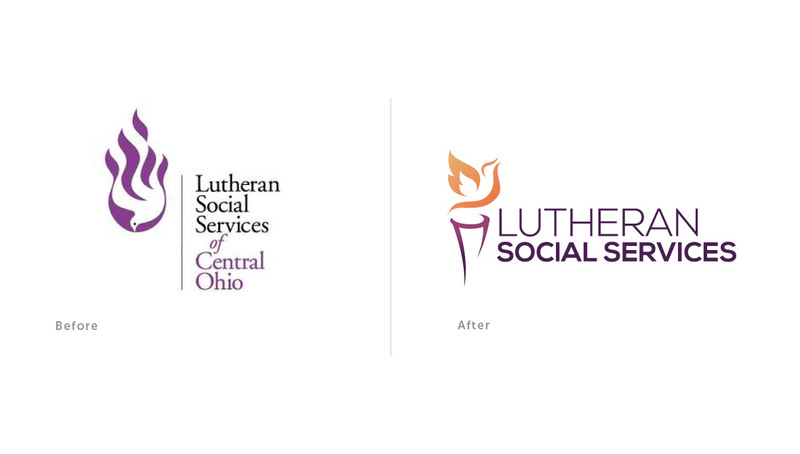 Over the years, Lutheran Social Services (LSS) has worked to create a better world for those in need by providing food, shelter, and care to families and seniors. 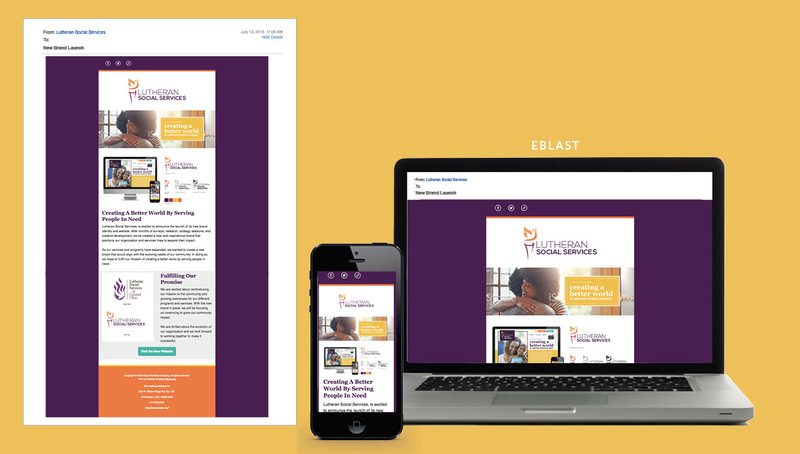 To further grow their mission and impact among the 27 counties they serve, LSS asked Origo to help create a more cohesive brand and web strategy. 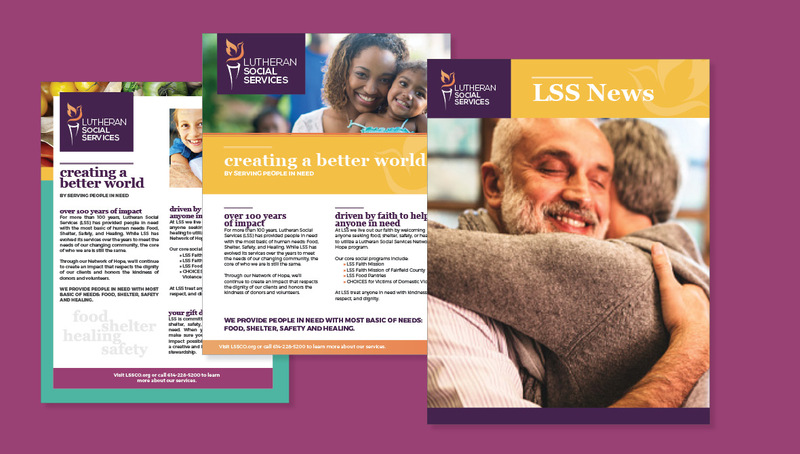 After months of surveys, focus groups, strategy sessions, creative development, and collaboration, we’ve created a modern and inspirational brand for our partners at LSS, with the goal of building awareness for their services and deepening the organization’s relationship to key community partners and donors. 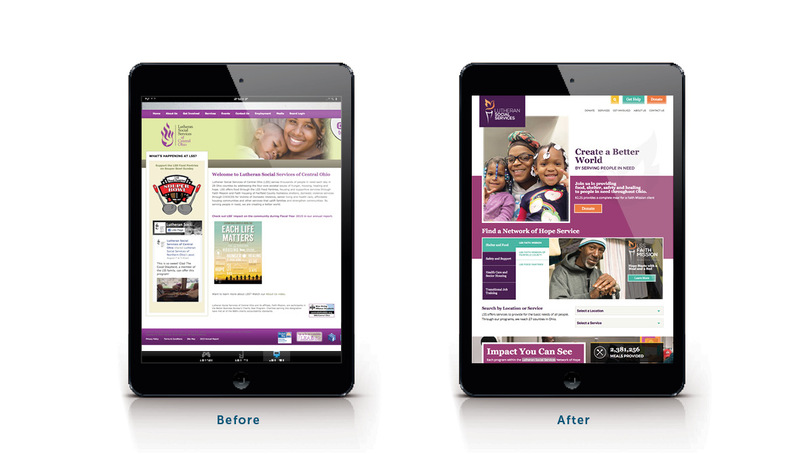 We continued to grow the brand by consolidating over 15 program websites into one cohesive web experience to drive engagement and awareness to the different programs. 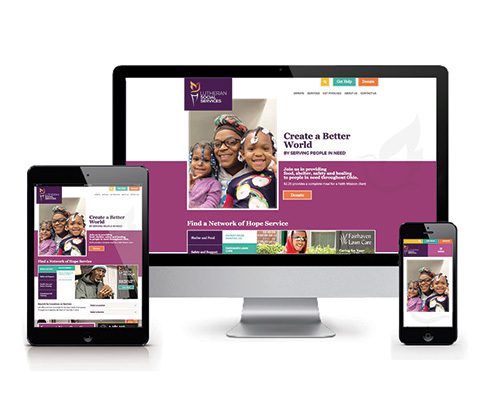 This new site was responsive, generating a new mobile and SEO optimized online experience for clients, donors, and other stakeholders in the community. 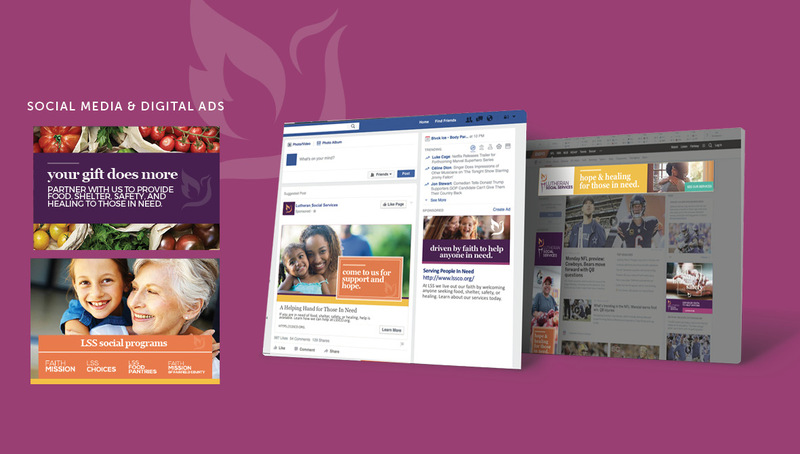 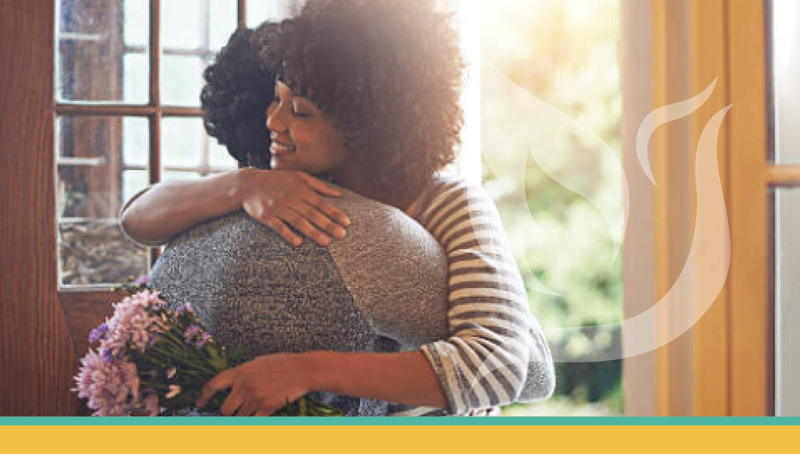 As LSS embraced the new brand and web strategy, they were able to immediately begin advocating their new message to the community, allowing the organization to build new partners and donors.